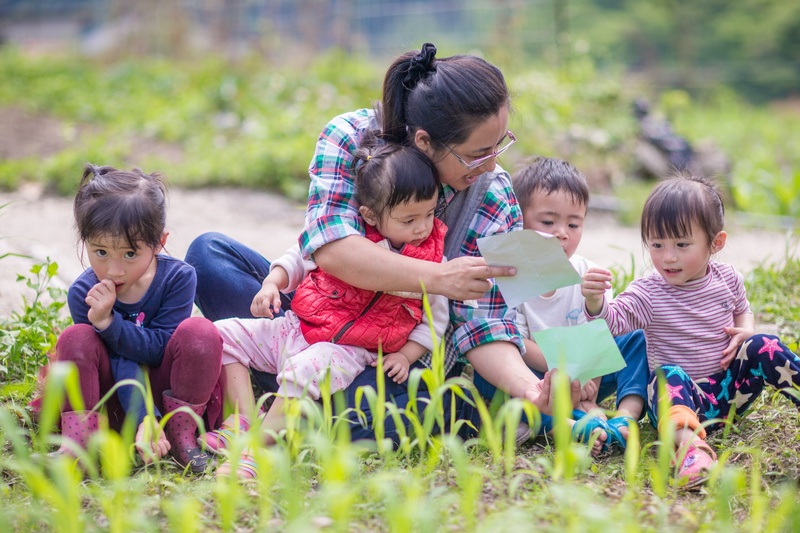 Because indigenous communities in Taiwan are generally located in remote areas, which are affected by insufficient resources and cultural differences, Zhi-shan discovered that various limits and barriers confine the education of indigenous children. Therefore, in 1998, the educational support program was formed to sponsor students to receive adequate education and care in four elementary schools in Jian-shi Township, Hsinchu County. While continuing our long-term work of capacity-building and empowerment in schools and communities of Jianshi Township, Zhi-shan has expanded our services to indigenous communities in Yilan, Kaohsiung and Pingtung areas of Taiwan, focusing on caring for and accompanying indigenous children aged 2 to 15 to help them achieve their full potential. While working with children, Zhi-shan observed that many young people were forced to move to urban areas because of unemployment and unstable economic development in indigenous communities. As soon as they left the villages, the existing economic and social support systems gradually collapsed, leaving children without care or support from their families and communities. As a result, Zhi-shan launched an empowerment program in 2005 to support indigenous adults who wanted to go back to help develop their communities. The goal of the program is to boost local economic activity and improve the social support and care system. With social and lifestyle changes, a large number of indigenous peoples are migrating to urban areas. Knowing that urban indigenous peoples face financial risks and cultural challenges, Zhi-shan developed a program to provide social support and capacity-building activities, including employment services, family support, community development and adult education. Until today, more than 1,400 indigenous children and youth benefit from Zhi-Shan’s program annually. We aim to build a social safety net to support the indigenous children and pave their way to return home or for decent work after they grow up. 2017 ©版權所有 財團法人至善社會福利基金會 All Rights Reservved.